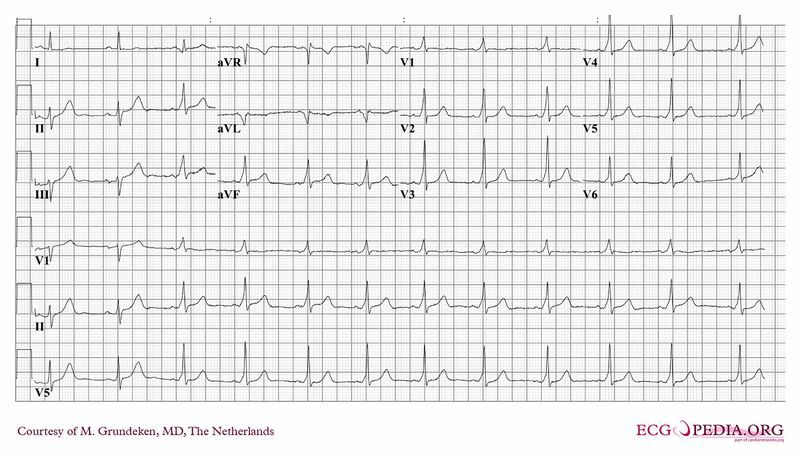 Q: After the first two complexes the QRS complex changes. What could explain this? Answer: B. Intermittent pre-exitation. See http://en.ecgpedia.org/wiki/Wpw for more information about pre-exitation. This page was last edited on 12 December 2011, at 10:05.